Nikon D40 with 18-55 mm f/3.5-5.6 lens. All images © Matt Bennett Photography. 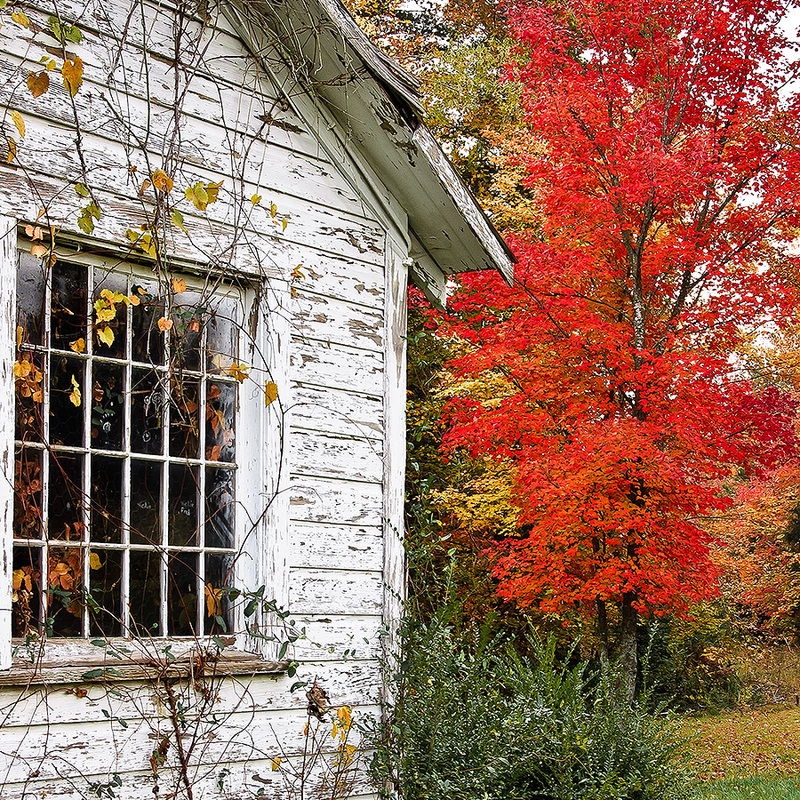 This entry was posted in Fall foliage, Historical Landmarks, Randolph County by Matt Bennett. Bookmark the permalink. Matt, this is my mother’s former home as a child and also was their family store. My mom has many memories here, but tragically lost her parents when she was 13 years old to a car accident in 1970. They are buried across the street at Flint Hill Community Church. Hey, thanks for reaching out with the info. Sorry to hear about the loss of your grandparents in an auto accident.